Sakai Fish Farms auction will take place on December 15th and new koi have been added to the website for you to view. I will be in attendance and bidding on these world class koi for our customers. 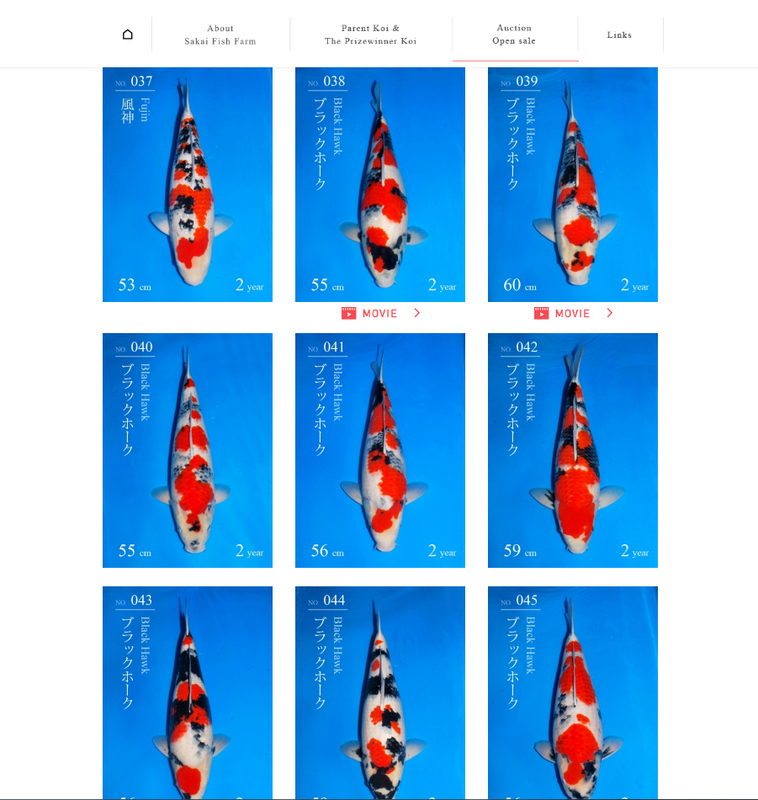 If you see any koi that you would be interested in bidding on or have questions about how the auction process works… please email me at zak@koi.com or call the office at 1-800-827-5819. Thank you! This entry was posted in Uncategorized on December 6, 2016 by koiadmin.